Game of Thrones Trivia with QQ Trivia! Get stumped with a themed night of Trivia! 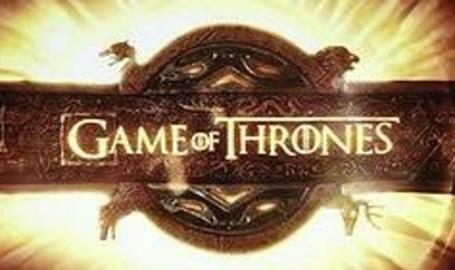 QQ Trivia will be here with a Game of Thrones evening!